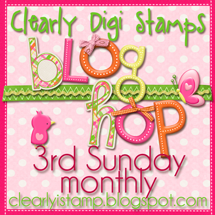 I am excited to be a blog hop winner and look forward to my prize! Thanks so much! I am super excited to have won! I already received my email. Thank you so much! Thank you so much for the darling digi set! I was so surprised to see that I had won on Linda's blog! !